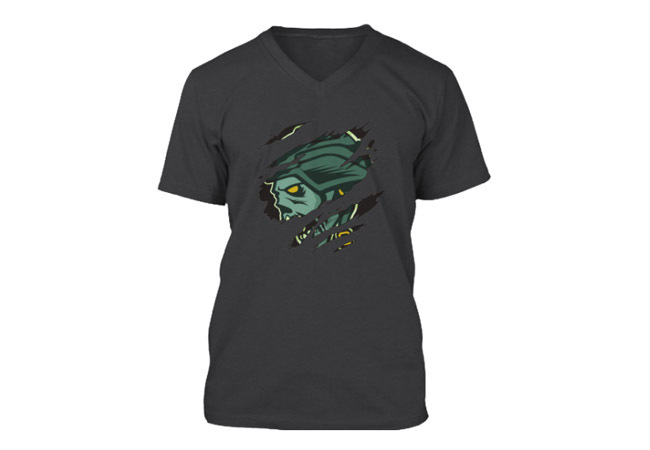 Today is the last day to get the Gold Glove “Tattered/Ripped” Zombie Teespring campaign. There are only 9 hours left to purchase the merchandise and it will never be available again. Gold Glove doesn’t release merchandise often, so make sure you get your orders in if you want this limited edition campaign.